Welcome to Clare Oliver Floristry. We create beautiful bespoke floral designs for all occasions, including weddings, events, parties, funerals and even simple thank you bouquets. Our floral designs are natural and elegant with an emphasis on seasonal flowers and we use British flowers as much as possible from carefully selected growers and suppliers. 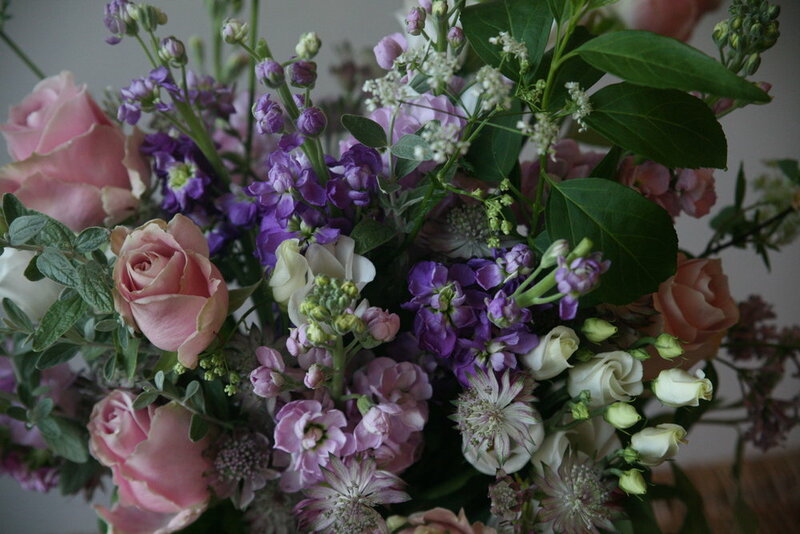 We work from our studio in Blackheath and buy all our flowers to order so that you get the freshest arrangements. Alongside floral design we also love to share our passion for flowers and run seasonal floral workshops and events across London.